Social movements of the past can teach us how to shape the future. 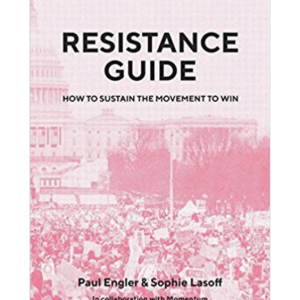 Resistance Guide will equip you with the essential strategies to shift public opinion, change laws and decisions, and elect new leaders. 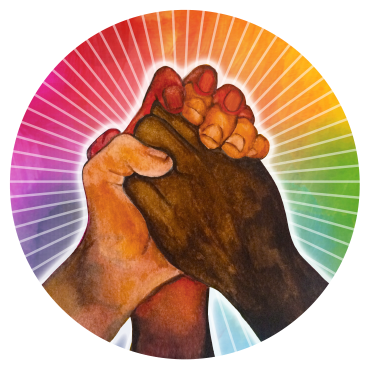 This is a handbook for anyone who wants to understand what makes movements succeed, and how we can use this knowledge to fight for a better America.